She had always wanted to join the police force but her hopes were dashed when she was 16 because she reached just five foot three tall and had poor eyesight. Instead, Liz Hembrough concentrated on finding a career that involved working with people so opted to join the NHS. 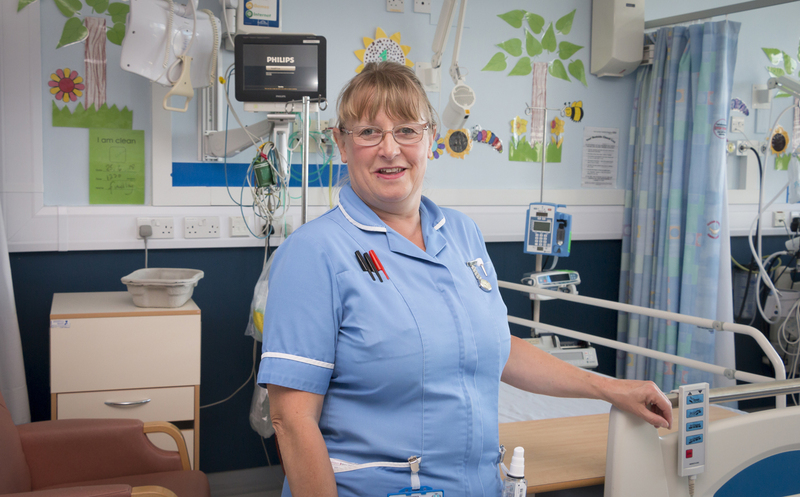 Now, 35 years after she began her training at Hull School of Nursing, Liz has just retired from the paediatric high dependency unit on the 13th floor of Hull Royal Infirmary. She said: “As the time came closer and closer, I started to think about how hard it would be for me to leave. Liz started her training on December 7, 1981, alongside Mike Wright, now the trust’s Executive Chief Nurse. Qualifying in March 1985, Liz worked on Intensive Care for 18 months but decided she wanted to get some ward management experience and went to Ward 6, then general surgery. She originally planned to stay just six months but ended up spending three years on the ward. However, she missed critical care nursing so joined the A&E team in November 1989. She was there for almost 10 years until she moved into children’s A&E and it was here that she discovered a love of working with children. She did her paediatric training in 2000, going on to complete her Registered Sick Children’s Nurse training in 2001. She remained in the paediatric emergency department until 2001 before moving up to the 13th floor. “It’s the things the kids say,” she said. “They just don’t get that with adults. With children, they say it how it is and I like that. 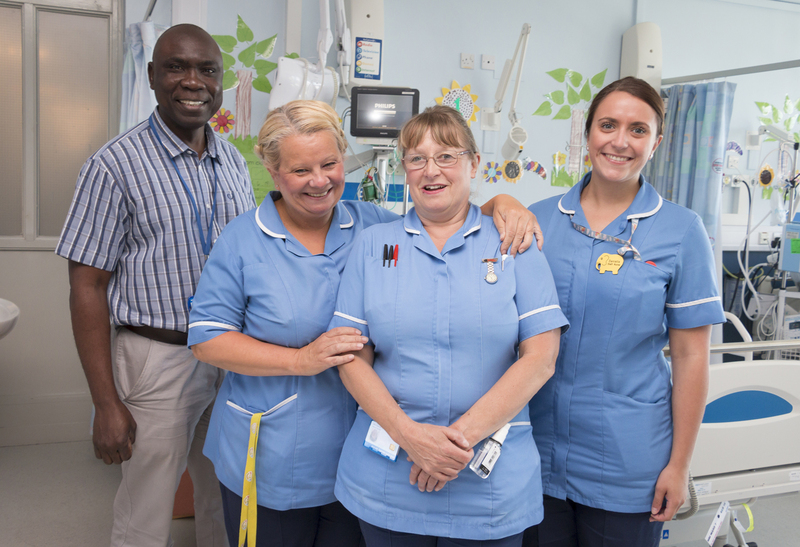 Although Liz is moving to Scarborough, she plans to continue to work for the nursing bank for paediatrics in the seaside town, ensuring her skills remain within the NHS for some time. However, after 35 years in the NHS, she is hoping to find more time to pursue her hobbies of salsa dancing and photography. Members of the PHDU team held a farewell event for Liz in the school room on the 13th floor of Hull Royal Infirmary, attended by her colleagues past and present. Sister Anne Dalby said: “I’ve worked with Liz for 13 years and have never heard her say a bad word about anyone. “She is very attentive to the children and families in her care and alleviates their stress at what can be an extremely difficult time.